Liven is a contemporary fine jewelry line that is both fashionably fresh and classically timeless... Our sophisticated pieces are hand-crafted around the concept of refined wearability for any occasion. Whether you’re looking for a pair of casual diamond huggies as your go-to everyday piece, or a stunning one-of-a-kind jaw dropper for that special night out–we know you’ll find something you’ll love. Explore our collection of fine contemporary jewelry, including necklaces, rings, earrings, bracelets. Each collection is inspired by the world around us, fusing elements found in nature with the urban landscape that we live in. Find the collection that showcases your personal style or discover the perfect piece for that special occasion. Whether you’re looking for a necklace or bracelet with a rustic charm, or that perfect wedding ring, our goal is to instill and share as much love, luck and happiness as we can. Every Liven piece is meticulously hand-crafted with the highest quality and ethically-sourced materials, including hand-set, conflict-free diamonds. 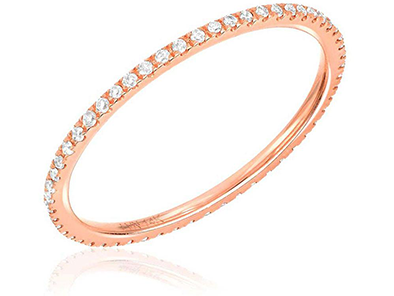 So, slip on that thin diamond eternity band, or wrap an open bezel cuff bracelet around your wrist and feel as good as you look. A ring that evokes the warmth and beauty of the sunrise. A necklace that celebrates the magnificence of the moon. The world around us constantly inspires new, sophisticated designs for our contemporary jewelry collections. Our featured products highlight some of our favorite pieces from our most popular collections. We love helping people find that perfect piece, so don’t hesitate to reach out to us with any questions about sizing, materials, or customization options. Follow us on social media for exclusive insight into our newest designs, latest happenings, and our current must-have pieces. Check out our current collection online, or find a retailer near you today.